Panoramic Xray | J.D. "Bo" Westmoreland, D.D.S. 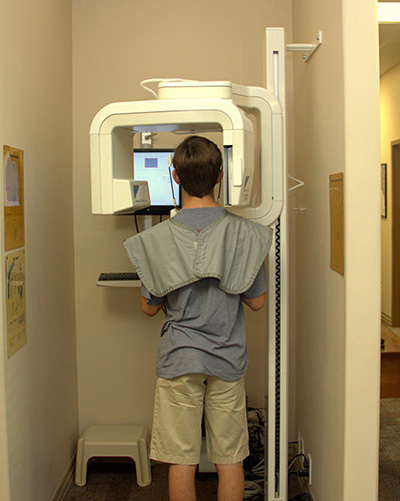 Dr. Westmoreland uses panoramic x-rays when needed to get a more complete view of your teeth and bone structure. This x-ray supplies information about the teeth, upper and lower jawbone, sinuses, and other hard and soft tissues of the head and neck to help more accurately diagnose some conditions using less radiation than traditional x-rays.